One of our original women's crossbody bags, the Addison Crossbody is a minimalist design with the perfect amount of space for your daily essentials. Say goodbye to digging for your subway pass - we designed this bag to have a proper spot for your essentials. 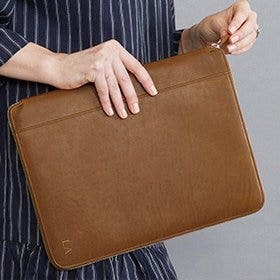 From two exterior pockets for on the go storage, an interior zip pocket for lipstick or spare rings, to a roomy main compartment for a wallet and phone, this handy design can hold more than you would think. Great early Mother’s Day gift! Perfect crossbody bag in a great color! 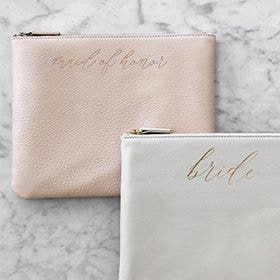 Pockets for cell phones and other necessities. 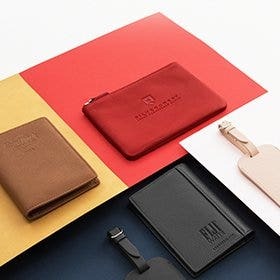 I ordered the black premium leather. 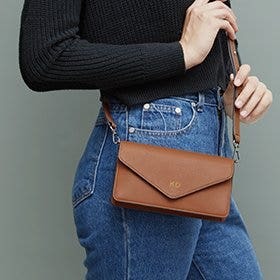 This is a classic small crossbody. What I really like is the structure and width. This bag will never look slouchy. It’s wide enough to hold a lot. 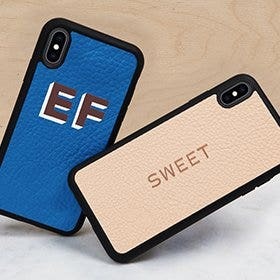 The flap on the bag is perfect for your phone. There’s a secure inside pocket too. This is my new travel bag. LOVE IT! Perfection in a bag. No, seriously. 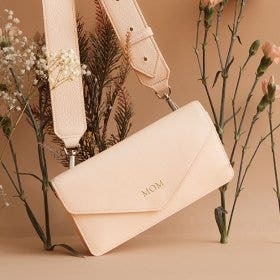 I've been looking for the perfect crossbody that I can wear anywhere (work or play) and have found it. I got the burgundy/oxblood color and am planning on buying a few more ASAP. 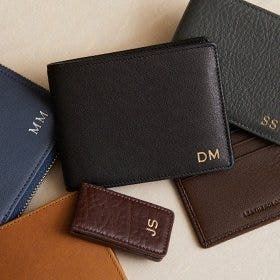 Get your initials monogrammed, it really adds a nice touch. This is the perfect purse! I have high standards for design, fabric, size, ease of use and color. 1. The interior has to be light so I can easily find everything, 2. There must be a phone pocket, easy keys access, and at least one zipper compartment. 3. Variety of colors, 4. Top grade materials. The one is Fabulous! Right size, right depth, no digging to find items, easy on the shoulder and converts to crossbody or shoulder. I will order more colors. This one is a WINNER! Beautiful purse. Ample room for my needs. Upgrade to the strap is appreciated. I purchased in Ginger and absolutely love it for winter. I also have this in Rose and the compliments never end! As good as my Celine...literally! 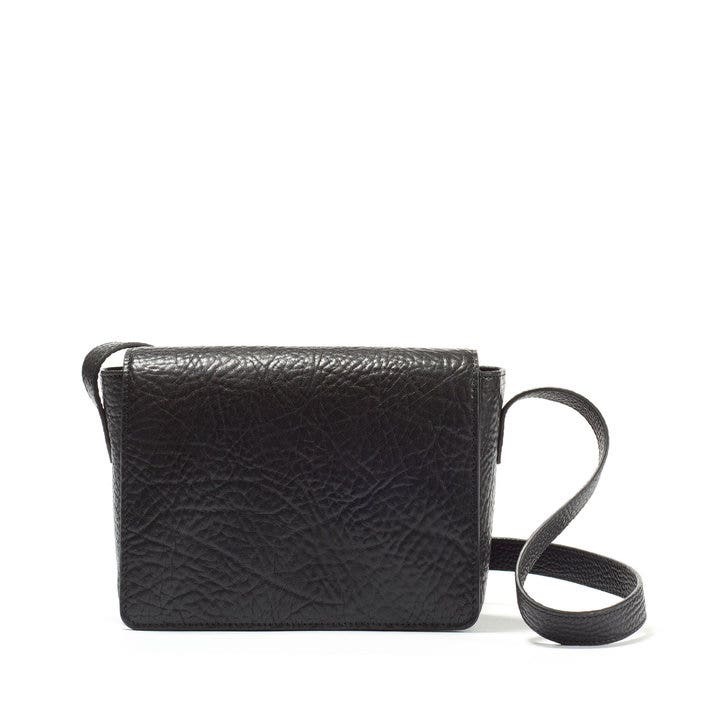 Been needing the perfect smallish crossbody for ages, to walk the dog, on weekends and vacation. I’m a huge Celine fan and have splurged on three of their bags previously but they were big bags. I just couldn’t stomach spending $1200 on a little, not everyday bag or tote. 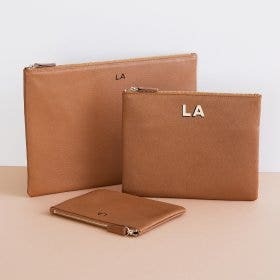 A fashion editor friend turned me onto Leatherology and I can only saw, wow! good shoulder strap so comfortable to use. I am happy with my cross body bag! My wife says...... it’s light, it’s beautiful, the red is gorgeous and her initials are on it. The perfect little cross body (whatever that means!) Plus nobody else she knows has one! Perfect birthday gift for her.